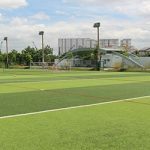 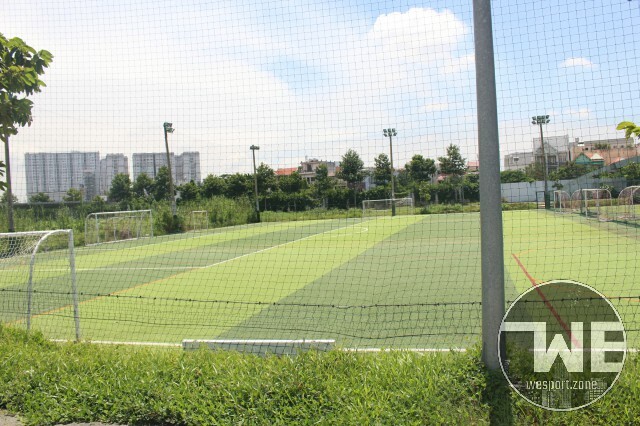 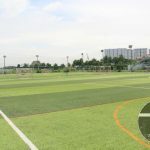 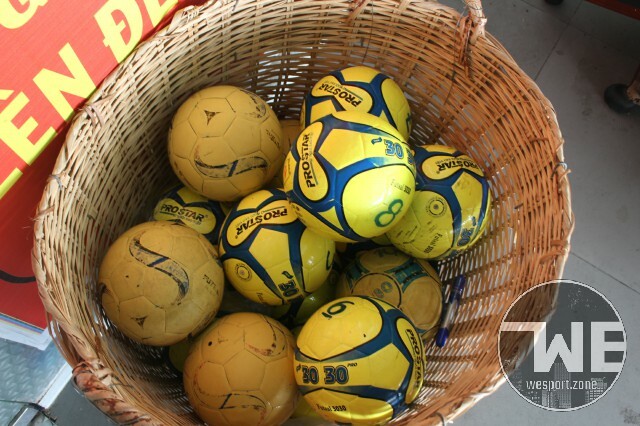 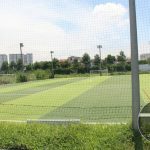 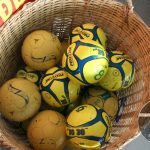 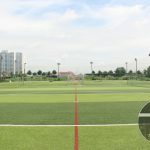 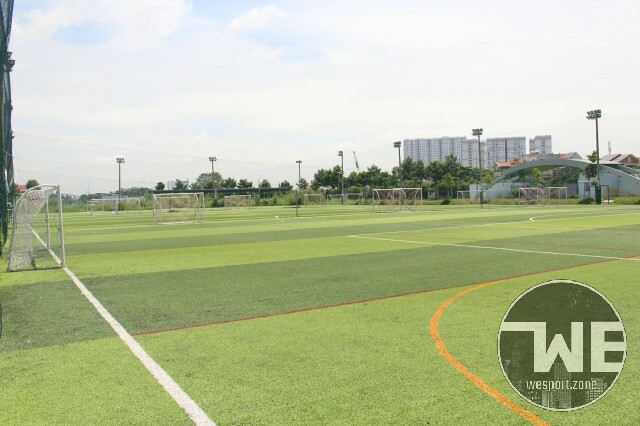 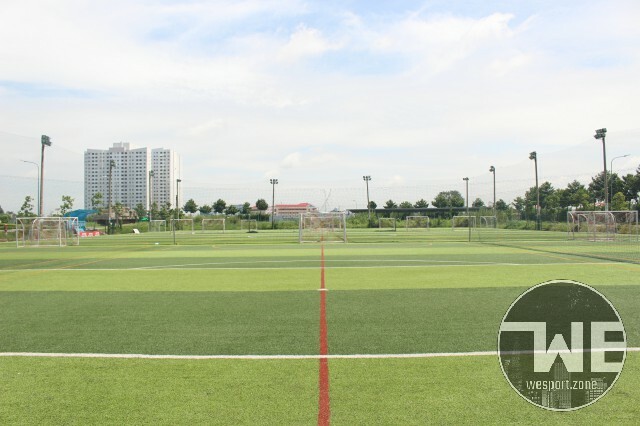 The HCA Star Football Field with 11a-side field, 7a-side fields and mini fields, with good artificial grass and modern facilities will be the best choice for your top football matches. 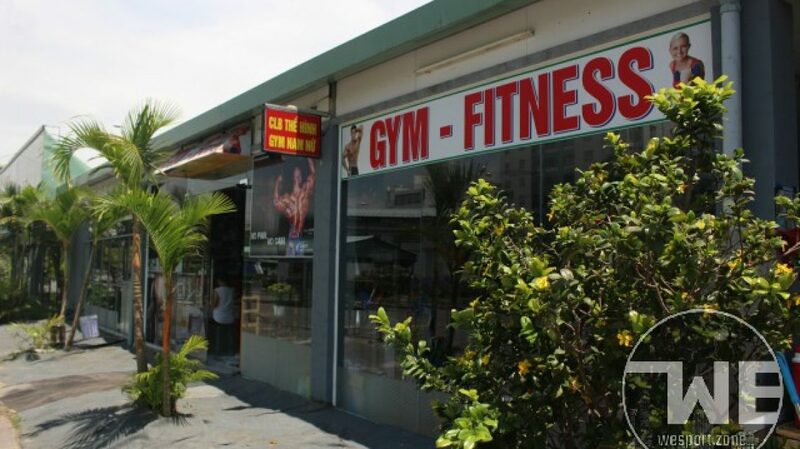 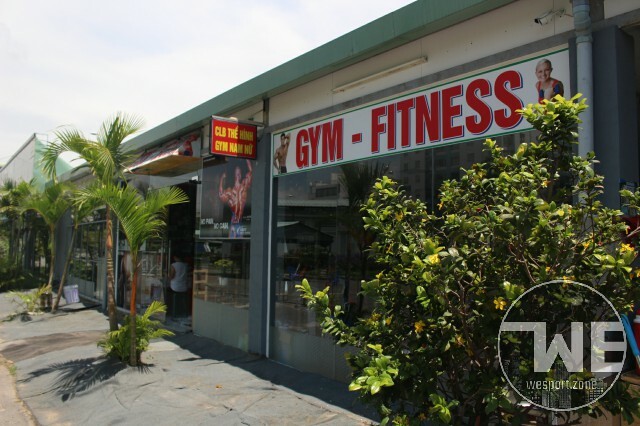 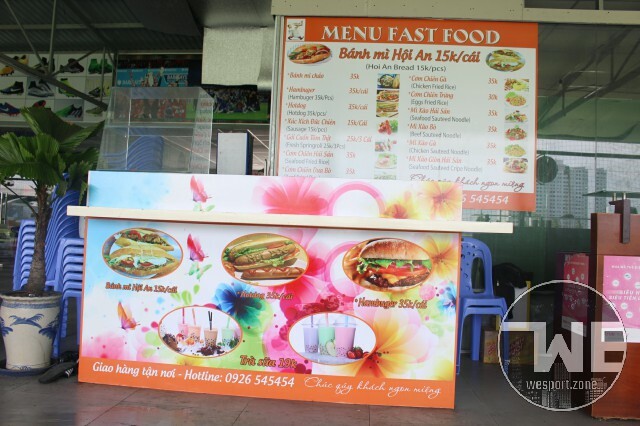 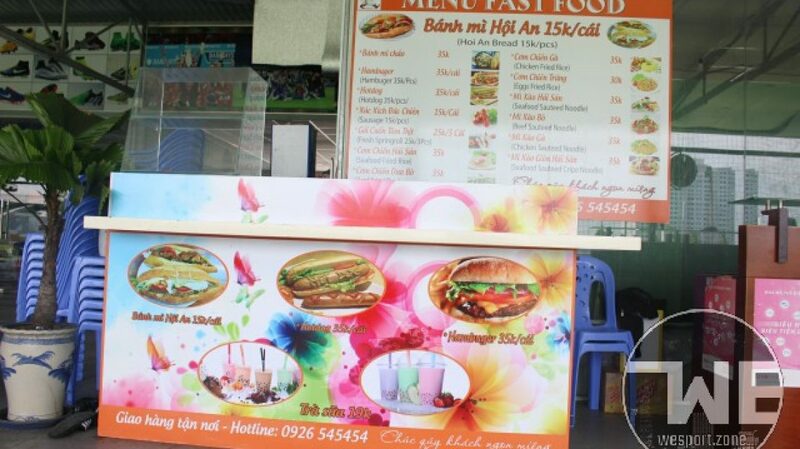 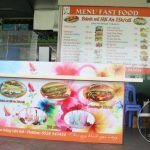 Besides, HCA football field also has a restaurant and special customer service. 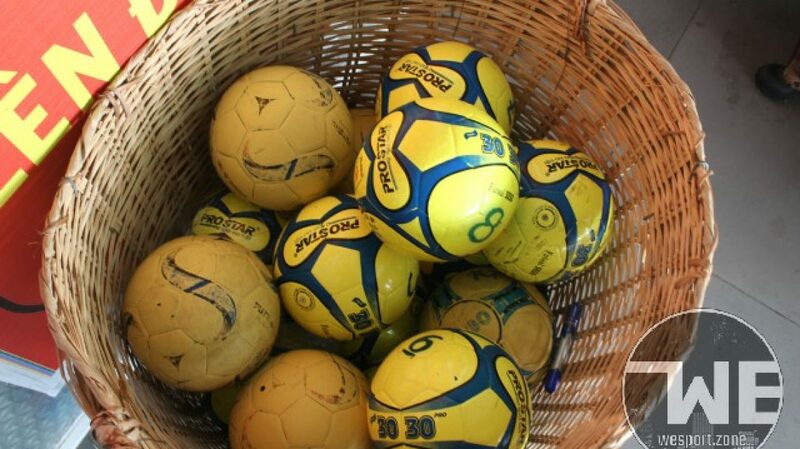 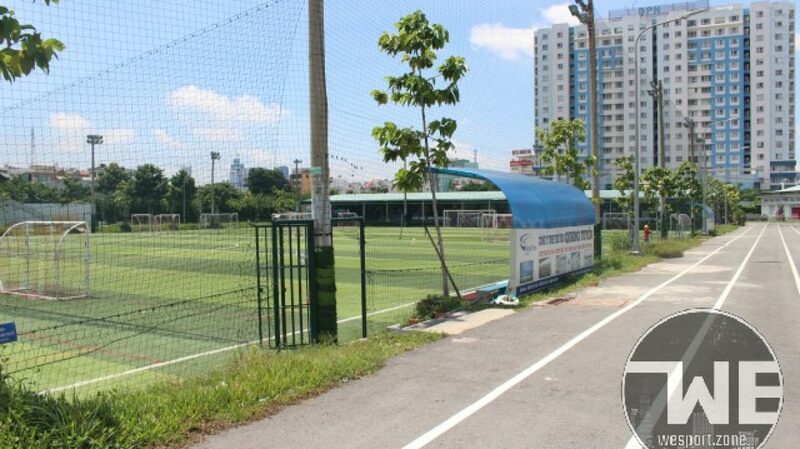 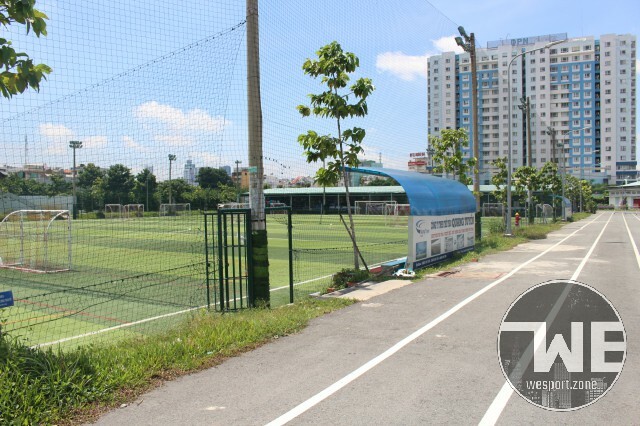 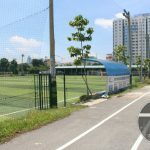 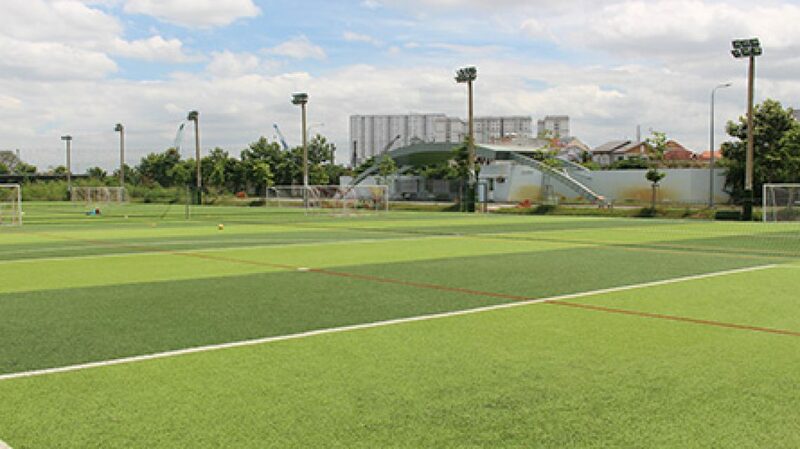 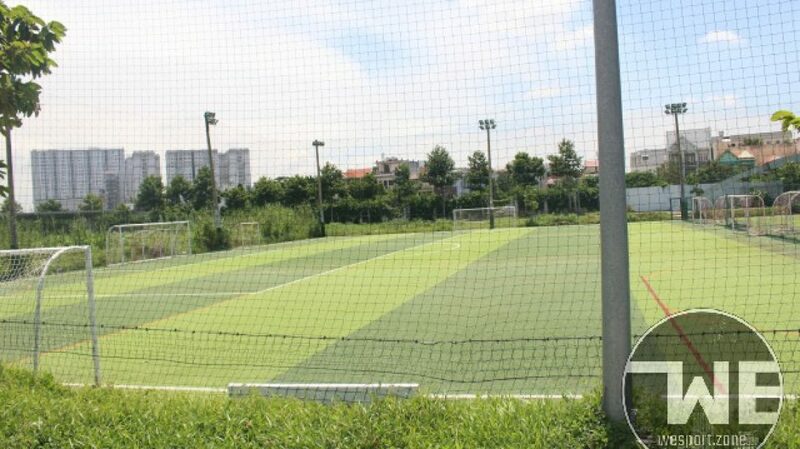 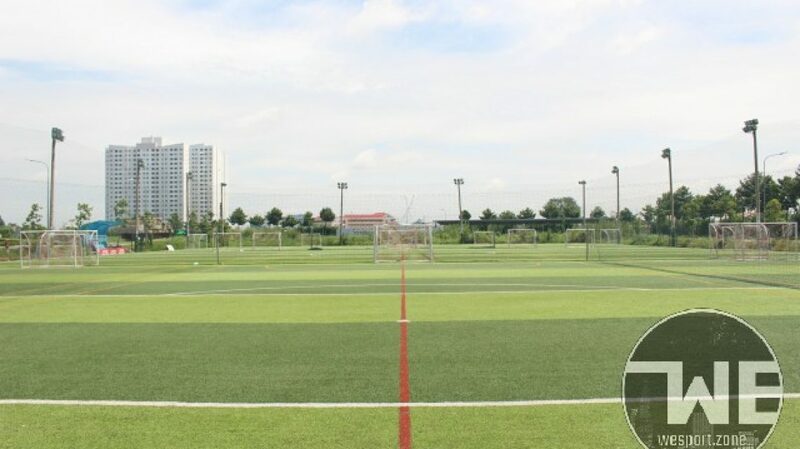 At the moment, HCA Star Football Field is proud to be one of the most quality football stadium in Ho Chi Minh City.